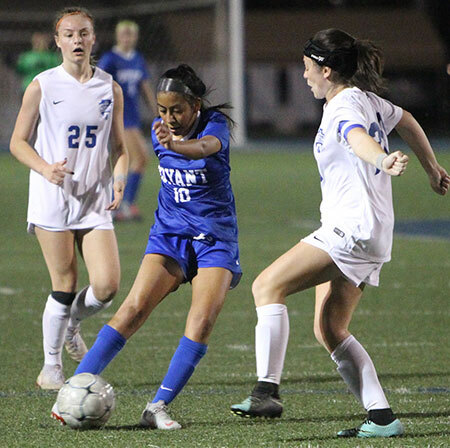 In a battle for first place in the 6A-Central Conference, the Bryant Lady Hornets had the Conway Lady Wampus Cats shut out for nearly 70 minutes. But Conway’s Rebecca Boone scored to tie the game 1-1 with 10:06 left to play. 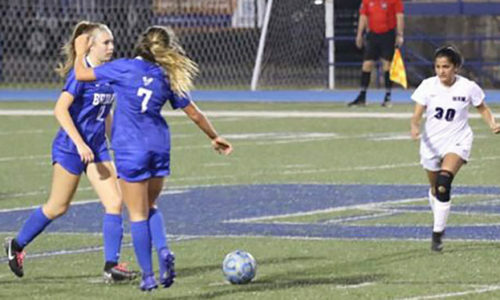 The game went to a tie-breaking shootout at the end of regulations and the Lady Cats prevailed, 5-4. It was the first loss of the season for the Lady Hornets, now 8-1. Both teams were 6-0 in conference play coming into the contest. 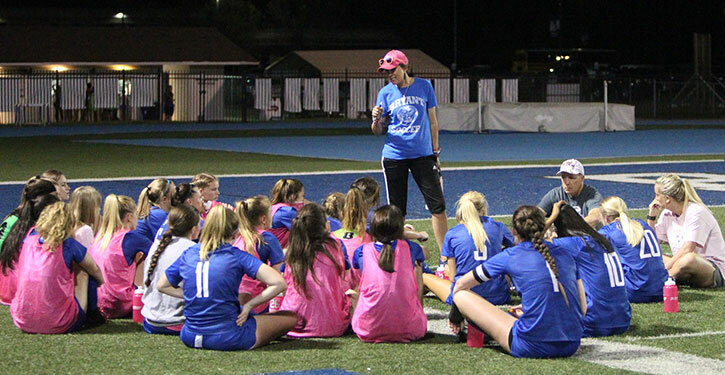 “They were a good team,” said Bryant head coach Nicole Inman. “They have good speed and pressured us. I wouldn’t say better but a good team with good players. Bryant’s goal came with 18:30 left in the first half. Rachel Studdard sent in a corner kick that Mary Catherine Selig headed in. 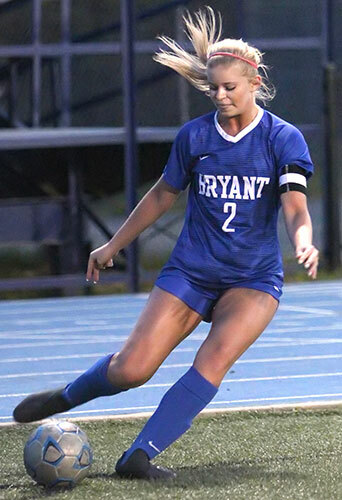 Bryant’s top scorer, striker Alyssa Fason had a yellow card and so did Lauren Heath, according to Inman. Conway improved to 10-1-1 on the season with the victory. The Lady Hornets will try to bounce back as they host Fort Smith Northside this Friday.